Last Thursday, the Republicans passed a newly proposed tax legislation entitled Tax Reform 2.0 which aims to include homeschooling, student loans, and apprenticeship fees in the coverage undet college 529 plans. 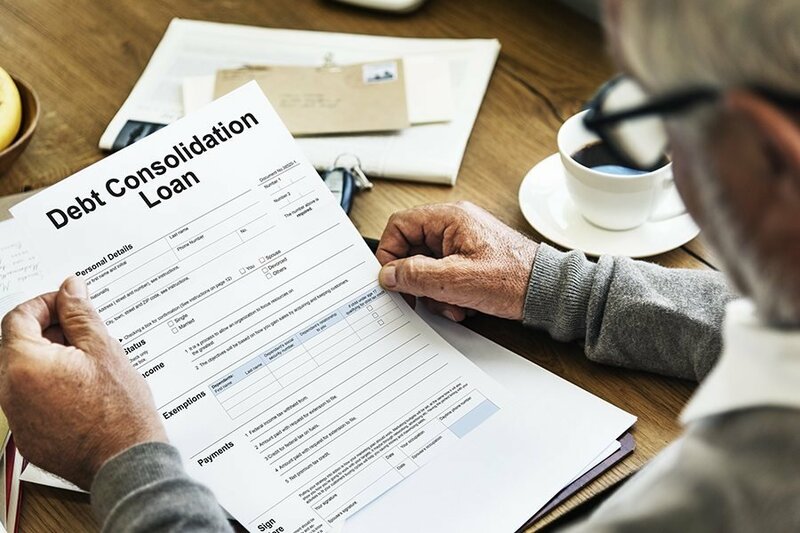 This means that many millennials nowadays could potentially save more money since they won’t be carrying the heavy burden of paying off their student loan debts soon. The first round of tax cuts that were implemented this year allowed the workers to tap their 529 savings plans before college to pay for their child’s kindergarten up to 12th grade tuition fee especially in private school. However, many people, especially the millennials, still suffer from paying their student loan debts. This prompted the House Ways and Means Committee to propose a second round of tax changes which provides families the flexibility in paying student loan debts by tapping their parents or grandparents’ college 529 savings plans. According to Savingforcollege.com publisher Mark Kantrowitz, the new proposed tax system is beneficial for families who already have 529 plans to pay off their child’s student loan debts. Kantrowitz also adds this feature will enable workers to think ahead of time for their children and family’s future and increase the number of people availing of 529 plans. According to him, if you already start saving before your child’s birth, you can already accumulate at least 1/3 of your child’s college tuition fee by the time they reach college. Despite the benefits they get, Kantrowitz says only a third of people understand its purpose and benefits. 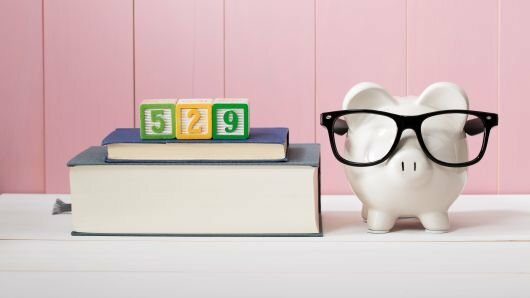 According to Kantrowitz, a parent’s current 529 plan only has a minimal impact on their child’s financial aid due to some drawbacks and guidelines for eligibility. To work around this complication, most parents and even grandparents chose to wait until their grandchildren graduate before paying the debt. Hence, this resulted in around 70% of graduates carrying student loans. However, the American Councill on Education director Steven Bloom says the policy’s benefits remain insignificant. According to Bloom, most of the parents and grandparents, 529 plans will be depleted by the time their child graduates since they use it to support their retirement, so there would be little to no money left to pay for student loans. He also adds that if you’re wealthy enough to have enough funds in your 529, chances are, your child won’t be eligible for student loans in the first place. According to Bloom, there are other ways to aid the millions of Americans with student debts. He reiterates adding incentives for employers in helping their employees pay off their loans is one. However, this new proposal may look like the government is trying to solve the problem when in reality it isn’t. Only accept assistance from grandparents’ 529 plans after freshman year. This is because most college institutions will stop scrutinizing the family’s income after the first year. The offer will not affect your child’s financial aid in those times. 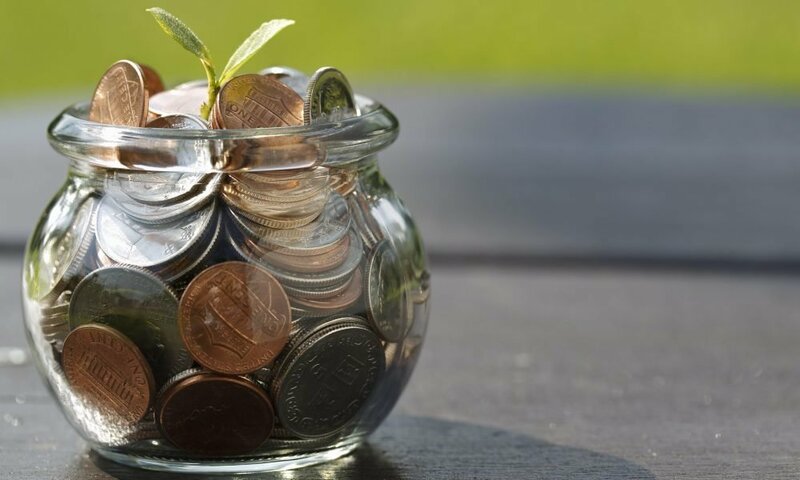 Do not cash out your investments or retirement funds to support your child’s tuition fee (especially at the beginning of the year) as any capital gains accumulated by the child can reduce their financial aid. Furthermore, they’ll be hit with a high tax return. Use a home equity line of credit to withdraw money in partials to fund your child’s tuition fee. The lower your house equity, the more your child will be eligible for more financial aid. You can borrow from your 401(k) plans to support your child’s college education instead of raiding your traditional IRA account.